Lost your spare car key? 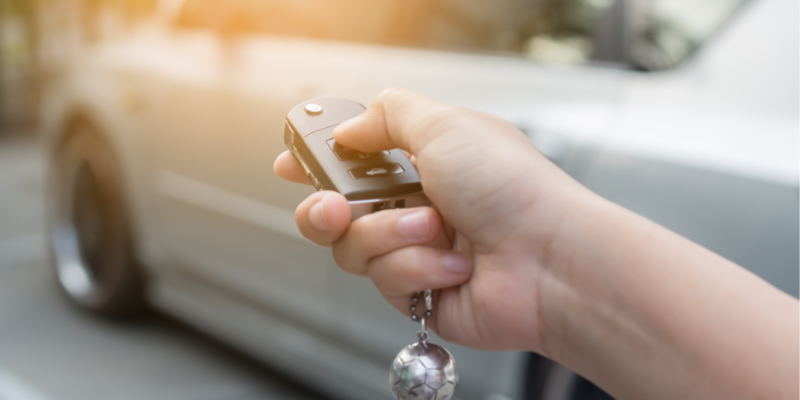 Have you misplaced your spare car key and need a second to keep on hand 'just in case'? Visit the Car Key specialist at Yes We Do! They can replicate majority of modern smart keys including Toyota, Nissan, Mazda, Holden, Ford, Audi, other European Cars and much more. Call the store on 9372 8945 for enquiries.